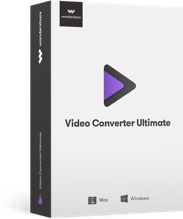 Convert, download, edit, burn videos in 1000 formats and do more. 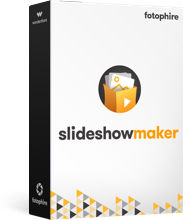 Make your own photo slideshow in seconds in 3 simple steps. 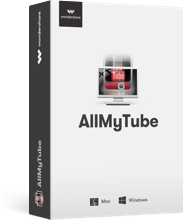 Download videos from 10,000+ sites quickly and easily. 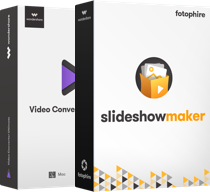 Weave photos, video and music into DVD slideshow easily. Perfect your photos and apply 200+ effects. 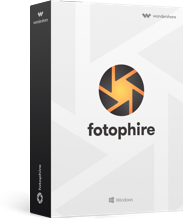 One-Stop Easy Solution to Convert, Edit, Compress, Burn Media Files and More.